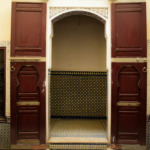 Fountain, plaster work & wood, 4 large wooden doors, central garden, stunning ceilings. 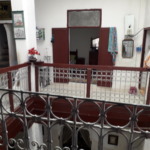 The price includes 2 shops and 1 massriya (apartment). Terrace: 260sqm with attractive view, menzeh (27sqm).